Abberly Chase represents a fresh perspective in apartment home living. Located in a small, rapidly growing community, Abberly Chase features upscale lifestyle offerings and easy access to dining, shopping, waterways and all the necessary conveniences. 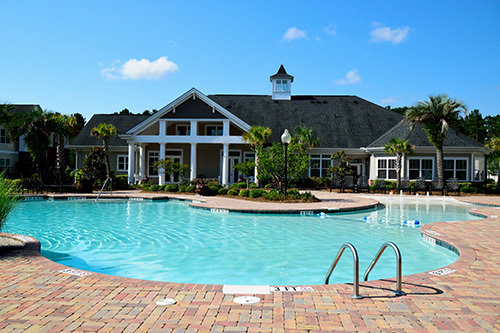 Secluded and scenic, Abberly Chase is surrounded by all tall pines in a gorgeous natural setting with ponds and trees and offers the benefit of easy access to the greater Bluffton area via major thoroughfares. Residents will greatly appreciate quick commutes to work, shopping, dining, and the beach while not being burdened with traffic congestion or overly busy intersections.